EFT Tapping: How to Use It and How It Works. "Can simple EFT tapping techniques deliver greater health and happiness to your door?" --Eloisa Ramos. I say, without a doubt,"Yes. It is true!" I am confident that the rest of the tapping community agree. We have seen the results! And research is beginning to substantiate such amazing findings. I was looking for help when Emotional Freedom Techniques was introduced to me. Two of my four children were suffering from severe allergies and asthma. While traditional Western Medicine offered temporary symptom relief, and I am grateful for that, it was not a permanent solution. As my daughter's asthma worsened even with medication, I realized that her prescription drugs were not intended to bring about healing. A life of drug dependency and fear (asthma can be very scary) was NOT what I wanted for my children. I just knew there had to be another way. My spiritual faith told me that this could not be the Will of a loving Creator. So, I set out searching. This emotionally focused tool soon found me. With daily tapping on the meridian points, the benefits I have received have gone beyond my expectations. I have discovered deep fulfillment and certainty within--something I had never known in this way. This tapping procedure is truly a gift from heaven! It is with gratitude that I share what I have learned. I am not a licensed health practitioner and everything on this website is intended for educational purposes only. May it help you receive the healing and fulfillment that you long for and that is already within you. May it help you as it has helped me, to "get yourself out of the way" and allow all of God's gifts to flow freely. May it be a stepping stone on your spiritual path home. With meridian tapping, health, wealth and happiness are at YOUR fingertips. Here is a brief history of Emotional Freedom Technique and its founder, Gary Craig. Here is the tapping short-cut version. Get a taste of what it is about. How Does it Work? Find an Explanation Here. Some of the amazing results achieved with both physical and emotional problems can be hard to believe. How does it work? Here is an explanation to satisfy your curiosity. These channels of energy support vitality and health. Tapping, like acupuncture, can clear blockages in the acupuncture meridians. Muscle testing is easy to learn. Here are the basics on how it works, how to do the testing, and how to assure accuracy. How to be happy? Learn how to access the happiness that is already within. Clear the blocks to joy and inner peace. The foundation for how to be healthy is in maintaining the balance and free flow of our internal energy. This can be done using Emotional Freedom Techniques. These articles show you how tapping works to transforms negative experiences into learning and insight. Testimonials from those who have experienced tapping first hand and its amazing power to quickly help remove blocks to healing. 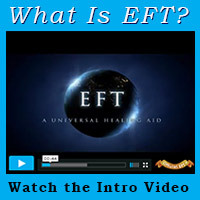 Wanting to learn EFT? Want to get certified as an EFT Practitioner? These seminars will teach you the fundamental and also HOW and WHY it works! Considering doing an EFT phone session? I am a compassionate Master Practitioner, certified and with over 7 years of experience. 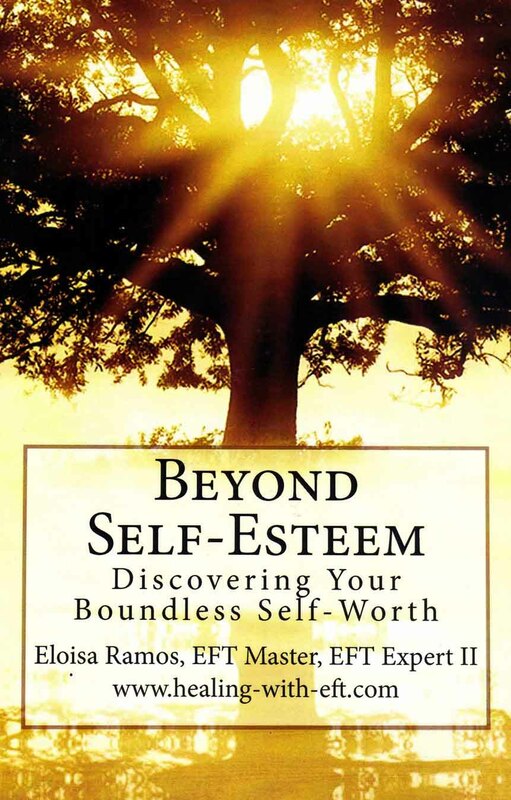 To contact Eloisa Ramos fill in the form. She is happy to answer questions and is available for phone sessions or via SKYPE.